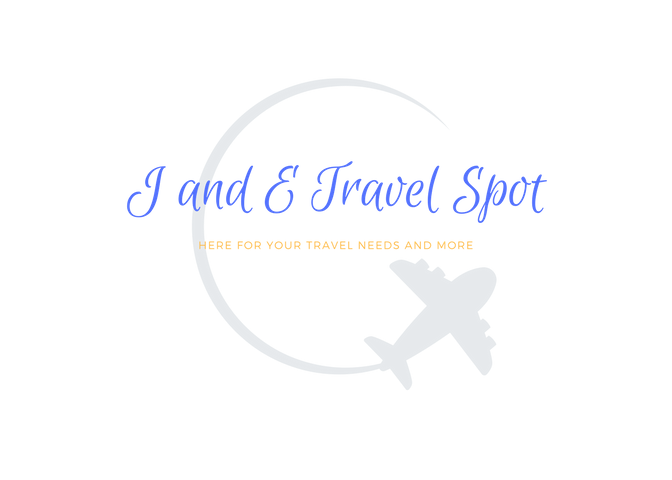 Thank you for choosing J and E Travel Spot for your travel needs and more. If YES Passport expiration date. Are you interested in information in regards to a passport? Do you have a Airline Preference? Do you have a Hotel Preference? Please list number of each room you will need. Do you have any other membership that will allow you an extra discount? List here please. Would this be your first cruise? Please list cabin type and number of each cabin. Have you cruised with this cruise line before? Any Travelers with military background? Any Travelers affiliated with organization that will provide a special discount? Please list. Please take the time to "Like" our Facebook page to keep up with our deals and giveaways. Thank you for choosing J and E Travel Spot for your travel and entertainment needs. We are excited about your adventure. Once your non-refundable service fee and this form have been submitted we will get started on your travel and entertainment request.